So Christmas is fast approaching and in the workshop I have various jobs. various repairs too. So I’m pretty busy for the next 5 weeks. I don’t want to be on the Naughty Santa List !! 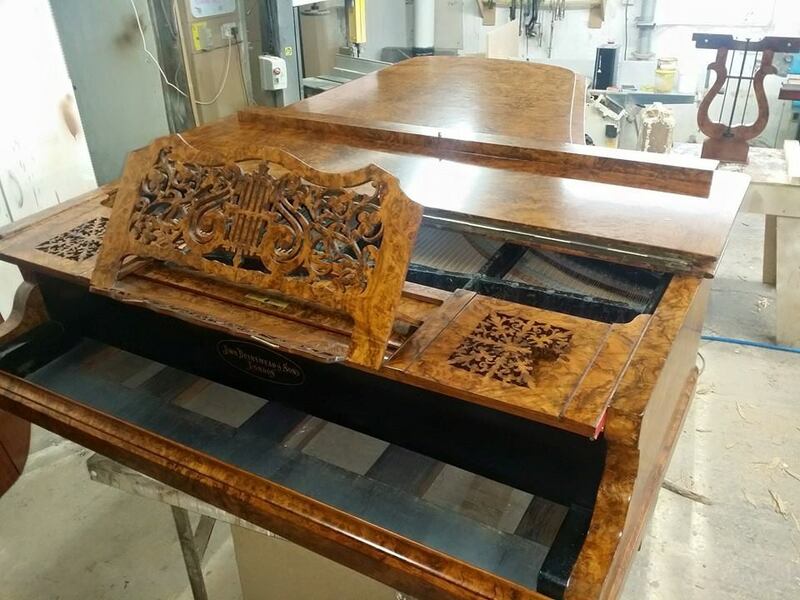 Cabinet Maker, Furniture Repairs and Restoration and Repolishing. cabinets and a chest in black lacquer with a very high gloss finish. bespoke Natural Edge Frames and 1 longbow to make. Followed by an 8ft by 8ft wardrobe in a white satin finish. So busy busy busy for me, just the way I like it. a sideboard too. Along with some other repair jobs. call me at Graham White Furniture on 01205 870233.
sale too in our shop. and we can give you a quote. So spring has sprung and the better weather should be just around the corner. Please check out our online shop and see the selection of frames we have. Picture Frames and Mirror Frames too. Any furniture enquires please call me on 01205 870233.
and a kiln stack wouldn’t go amiss. using the details on the site. along with 3 bows for fellow archers I shoot with. Its great to see so many people wanting to shot Longbow and with my bows !!! a theme in a guest bedroom. that need to be sanded and polished. These will then go on sale in our Online Shop and our Ebay Shop too. For all your restoration and furniture needs in Lincolnshire. So we’ve had the warmest day so far !! And yes it certainly was. chairs and wooden garden furniture. Call me for any Cabinet Making needs too. 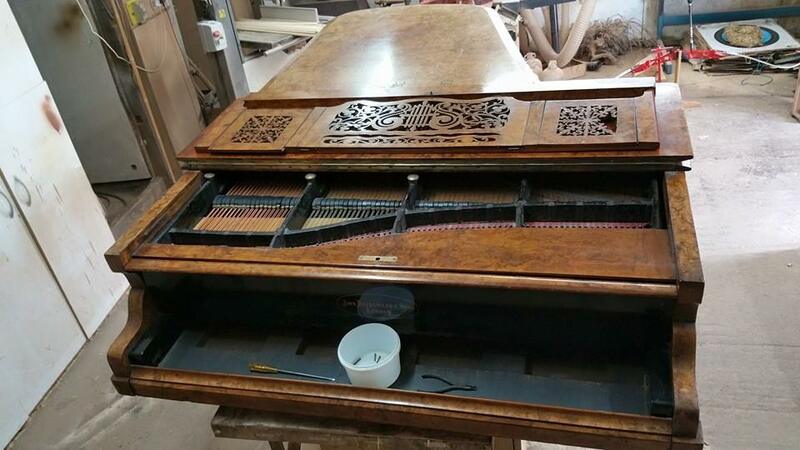 Our latest job in the workshop is Stripping and Repolishing a Baby Grand Piano. 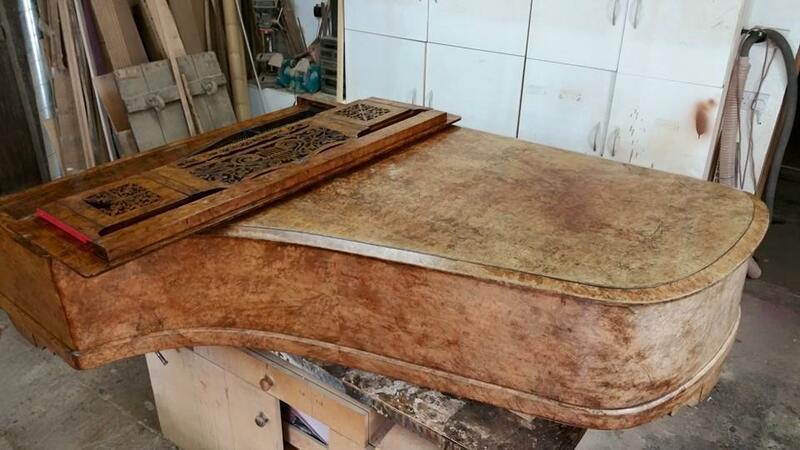 restoration by Graham White Furniture. 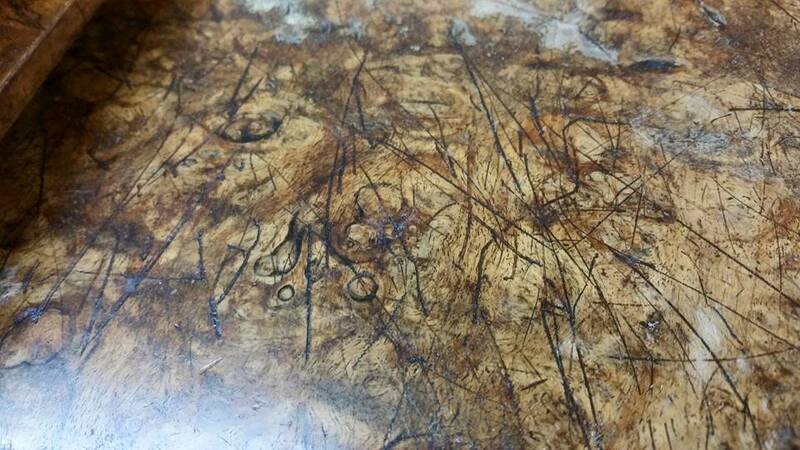 scratches, water, heat marks and you think the Varnish, Wax, French Polish or Lacquer needs restoring call us. finish, that brings most pieces back to life. Like the first day you bought it. What a beautiful morning here in Old Leake, Lincolnshire. once the top has been restored. beautiful memory for the special couple.